Straa focus on the strategic objectives while providing business consulting for Client in Oil & Gas Downstream sector. Assess priorities of business development in each sector. 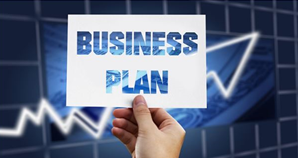 Our consulting services can help clients to change or improve their strategic direction in their business plan. We assist in having operational integrity to improve profitability and growth in the client's businesses.